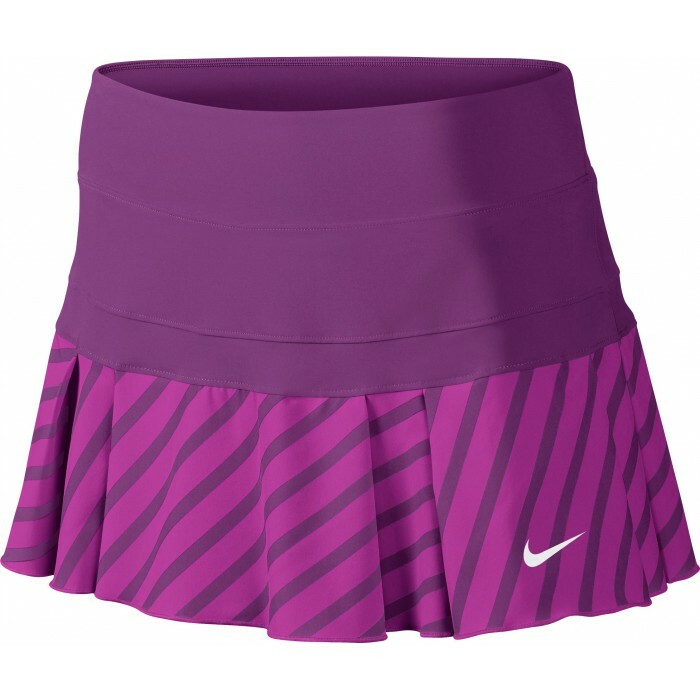 Featuring sweat-wicking Dri-FIT fabric and built-in shorts for additional ball storage, the Nike Victory Printed Women's Tennis Skirt offers a flattering fit with classic pleats for an on-court look that demands attention. Built-in shorts provide secure ball storage between points. 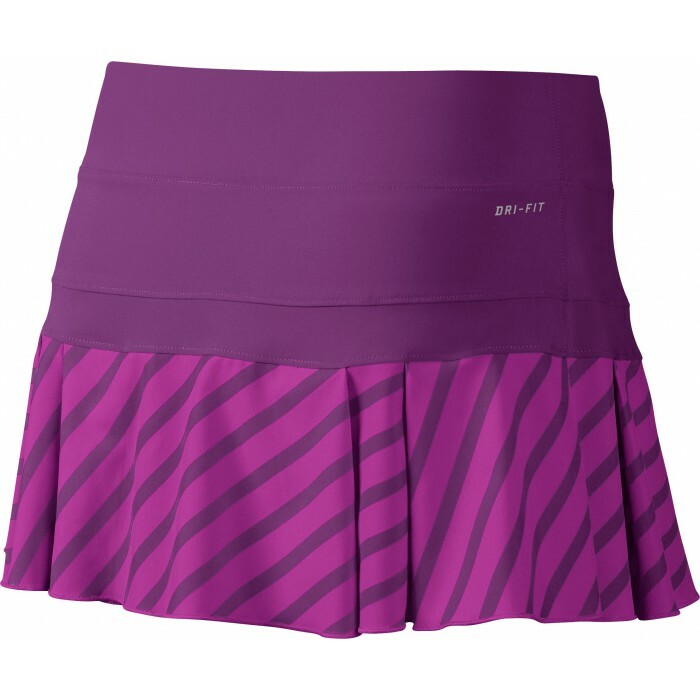 Pleats are perforated for enhanced breathability.